If you have lost hope to solve the question at the level of municipality or head of the rural settlement, if the question can be resonant or indeed can be solved only at the level of the head of region – write letters. PC, if no PC – pen with blue ink, envelope, stamp, perseverance. Best to get a letter at reception or the office of the Governor. Each such Agency is the Department of work with citizens ' appeals. If possible to form not – write themselves. Below the letter was addressed as soon as possible and "received move", the subject matter should be properly presented. Formulate a complaint or request in a concise form, no more than a sheet of A4 paper. To read long and lengthy narrative, no one will. Remember, the officials, and your tearful message won't hurt anyone. The first sheet – Treatment. from Petrov of Peter Nikiforovich. Address: (enter your actual address)"
Important: verify the correct name of the head of the region! Below, in the center of the sheet – appeal: "Dear Ivan Ivanovich!" Hereinafter, the essence of the request or complaint. The essence, not the story. For example: "I, Petrov Petr Nikiforovich, recognized as victims of the fire in the village Pustozvonov in August 2010. Despite repeated appeals to the head of the village Council, I was denied the payment of due compensation. Please look into this matter. The main argument supporting your claim is correspondence with subordinate officials, namely, copies of letters, checks, orders, etc. Therefore, the first sheet specify the number of sheets of the application – 10 sheets, so they aren't lost when wandering around the rooms. All sheets of the application is necessary to fasten. If you can't fasten a stapler – stitch. On the last page of the letter, specify the entire list of submitted documents: application, copies of letters, receipts etc. Thus will be formed a complete set of documents, which is likely to be considered not least. Most likely, the entire package will not fit in one envelope. Go to the post office and pack it in paper or a large envelope. Of course, specify the address of the recipient and the sender. Important: be sure to remove the copy from the first sheet – statements! Sending and delivery. It is most efficient to deliver the letter to the office of the Governor personally. Upon delivery of the letter the office is obliged to assign the incoming number to the letter with the date and signature accepted. For this you'll need a copy of the application. Be sure to specify a phone number where you will be able to know who of administration officials sent a letter. In the language of the officials is called to attach the legs." The number of the incoming letter you will be able to find a particular artist that is your question. If you can not bring personally – will ask acquaintances or friends. Extreme mail delivery notification, but it's too much time and frayed nerves when you search for letters in the office. Usually the letter "unsubscribes" within 2-3 days, maximum a week. Then, armed with patience, you can find a letter through the office, to learn the position and name of the contractor and start walking through the rooms. Do not entertain the hope that you will find to address your question. It happens very rarely, usually with the intervention of the Federal centre and the media. It is hoped that your issue will be resolved quickly and positively. Take the passport or other document proving your identity, as well as documents that are necessary for the solution of the question.Come to Department on work with letters and references of citizens and write a statement in which you state the purpose of your visit. Also, specify in that statement, your passport data and contact numbers. After a few days you must call and notify you of the date and time that you recorded on admission. When you write the application, be sure to get your registration number.To increase your chances to get on reception to the Governor, do not put in the statement, all the aspects of your question. Find out whether the Governor's personal website and send the application form on this website.You can also try to register in reception to the Governor, calling his receptioning. If you register for reception is not possible, state the nature of your question in writing and send a letter to the Governor. The response should be sent to you within a month.Today more and more gaining popularity on the Internet welcomes citizens, so you can visit the official website of the Governor and to ask questions directly on the website. Find out does your Governor Internet receptions and the time of their conduct. Internet conferences are convenient because they are provided with the opportunity to ask the Governor, inconvenient and pointed questions without hesitation. Often, such communication becomes for both parties beneficial, trusting and as open as possible. If on some issues the Governor doesn't have time to answer during the online conference, such questions do not remain without attention, they take personal control of the Governor and answers to be published. The Governor is the highest official of the region in which the solution to the most serious issues. In addition, he supervises the work of the regional structures. If there is a need to refer to it, match the letter with the following recommendations. 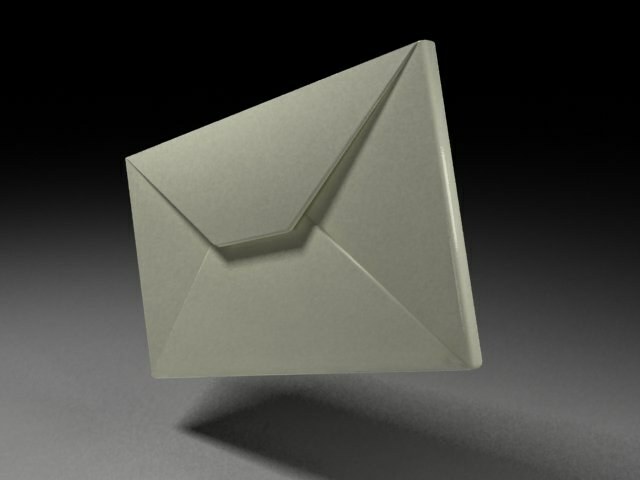 Define how you will direct the letter to: by mail or via the Internet. For the first method, you will need to know the address of the regional administration, the second address of the website from which you can send a message. Be clear on the purpose of recourse to the Governor, this will help you to build text, to present it in a logical order. In the header include your name, surname, patronymic, residence address and contract information: cell phone number or home phone number, Fax, e-mail address. If you complete the electronic form, fill in the specified data in the designated fields. Start the letter with the application containing the word "dear" and the name of the Governor, for example, "Dear Ivan Ivanovich!". In a paper letter such treatment is below the "cap" in the center. Next, clearly state the nature of his treatment, at the end of the letter to formulate a complaint or request that you would apply to the Governor. If, in addition to the letter you attach any documents, list them in the application. Documents attach copies, so you can avoid the risk of accidental loss of the originals. If the merits of the appeal requires it, verifying the copy by a notary. In conclusion, sign the letter and put the current date. 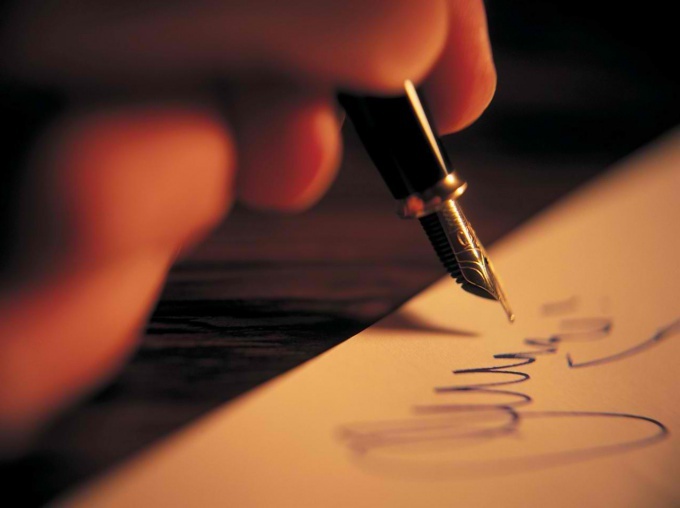 If a letter is sent from the organization, it is signed by its Director or other authorized person, signature stamped. A letter to the Governor must be written in Russian. In order to improve readability, print it, and do not write by hand. If you live at the address where registered, specify the address of your actual residence, as the answer of the Governor will be focused on him.